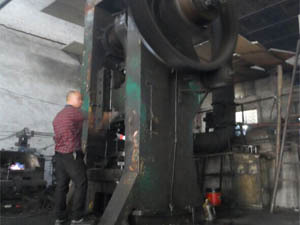 Drop Forging,Die Forging,Hammer Forging,Press Forging Etc. Forged Steel, Stainless Steel, Aluminum, Brass And Alloy Steel. Hot Forging, Cold Forging, Warm Forging Etc. Sandblasting, Anodizing, Electroplating, Powder Coating, Baking Carnish Etc.